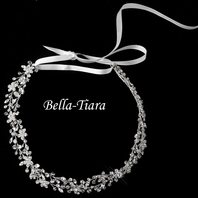 Milan - DAZZLING rhinestone headband - SALE!! 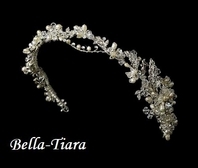 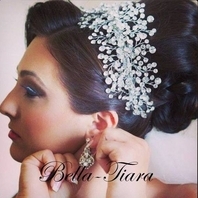 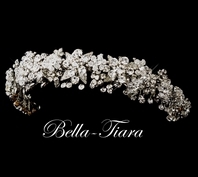 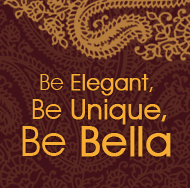 HOME / WEDDING HEADPIECES / Wedding Headbands / Milan - DAZZLING rhinestone headband - SALE!! 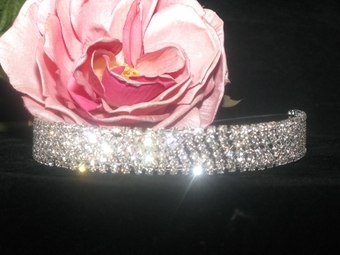 Description: Perfect DAZZLING rhinestone headband.